Throughout history, there have been some great military commanders. Men who have waged wars, triumphed in battle, and whose skills and combat sense were unrivaled. Whatever we might think of them as people, there is no doubting the fact that these guys were some of the best military minds of their time. Now, as we are all aware, Napoleon Bonaparte is widely regarded among the finest military commanders in history, but he’s certainly not the only one. Indeed, Napoleon himself was a student of some of the older acclaimed military strategists. He studied their works and learned from different sources, and this was what made him so successful. He learned from the successes and mistakes of others and did what he could to improve his position. These are some of the greatest commanders in history who we reckon Napoleon would have looked up to. 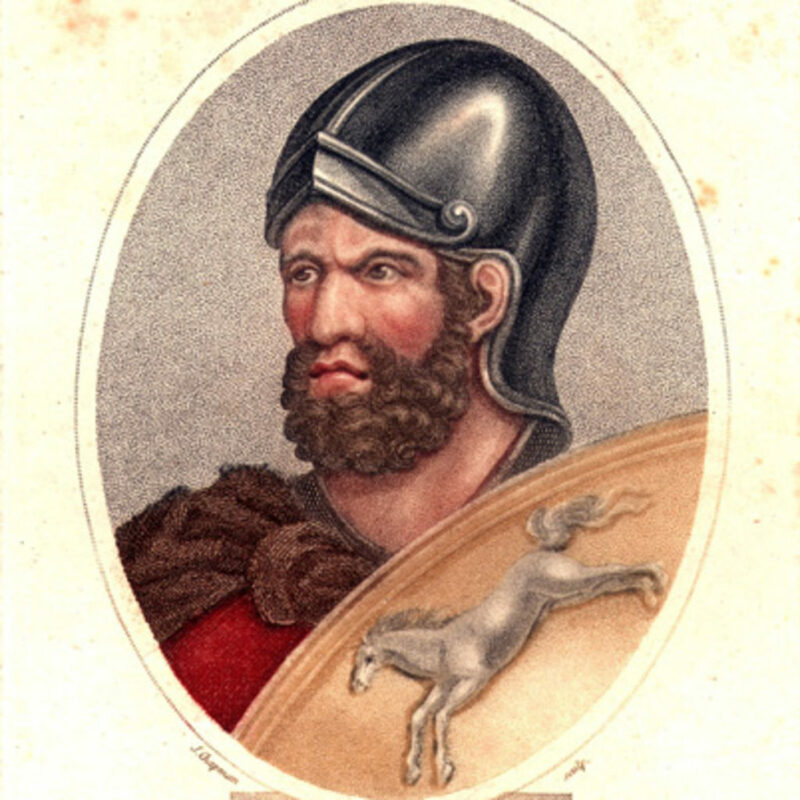 The other famous Hannibal, this guy was one of the great generals of the Carthaginians (now called Tunisia). He and his armies caused the Roman Empire all sorts of problems, and this led to him eventually almost wiping out the entire Roman army. This was a staggering achievement at a time when the Romans ruled half the world and were known to be fearsome warriors. Barca enjoyed this great conquest at the Battle of Cannae, in which he managed to get the Romans to attack his forces in terrible conditions, and his armies were thought to have dispatched 70,000 Roman soldiers! Considered to be arguably the finest military strategist and commander of all time. Alexander the Great was a legend when it came to conquering, and remained undefeated on the field of battle. As King of Macedonia, he conquered the Persian Empire and spread his kingdom across most of the world. Napoleon ranked him as the finest military commander ever, and it’s not hard to see why. Not only did Alexander engineer many historic victories, even when severely outnumbered, but he also instilled a belief and loyalty in his armies, such that they would follow him anywhere. He was no doubt a man that Bonaparte looked up to and aspired to be like, as surely the greatest example of military dominance. He came, he saw, he conquered. Rinse, lather, repeat. 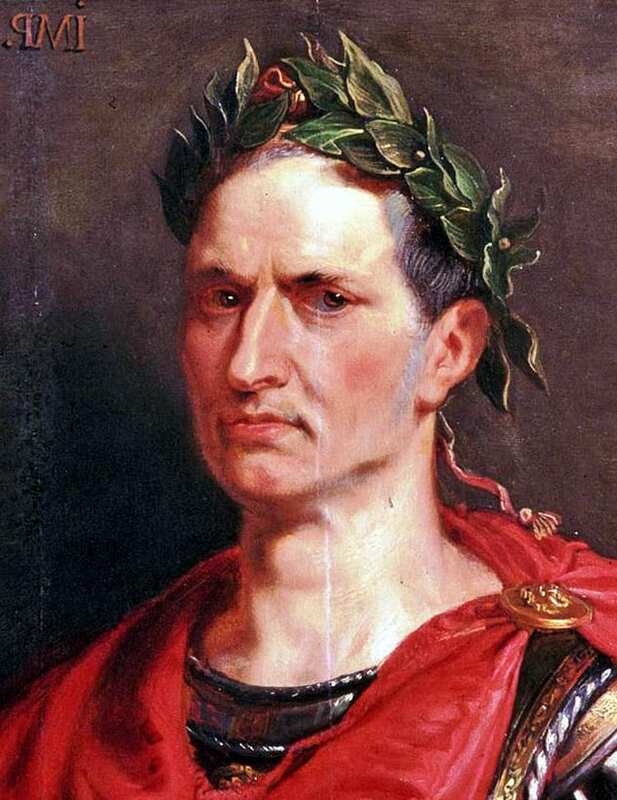 Julius Caesar was one of the greatest rulers and most astute military minds history has ever known. As the ruler of Rome, he conquered the Gauls, and also enjoyed successful campaigns in Africa – something which Napoleon is quoted as having admired. Caesar was known for his ruthless military precision, and his great strategic mind, and he also conquered the Turks in Anatolia. Unfortunately for Caesar, he was eventually betrayed in a political coup, and murdered by his senators in 44 BC. These are possibly the three greatest military commanders of all time, aside from Napoleon himself of course. But we know these are men he looked up to and learned from during his military campaigns. They shaped history and changed the world through conquering and warring, and their successes helped Napoleon create his own great military success.